I got more involved in wireless networking in the beginning of 2003 when I started participating in the wireless community of Thessaloniki where I encountered again after a decade a lot of old friends from fido. 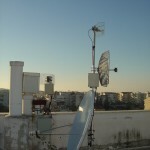 Some of them, and a few new ones, formed TWMN Thessaloniki Wireless Metropolitan Network. Our goal is to connect all wireless users and networks of Thessaloniki and who knows, maybe in the future there can be links between cities. 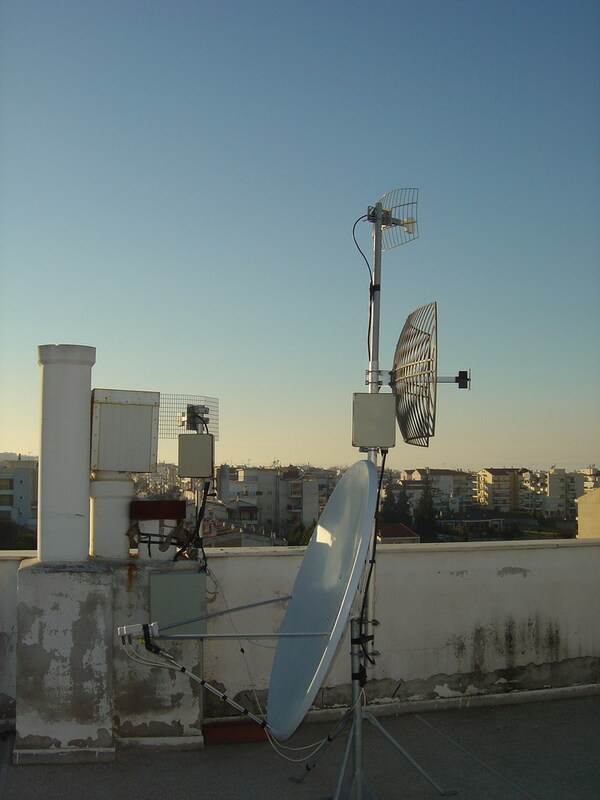 When living in Greece I used to maintain a node with two Access Points in Peraia, a small village 20Km away from the center of Thessaloniki with backbone links to other parts of Peraia and a direct to Kalamaria, Thessaloniki.